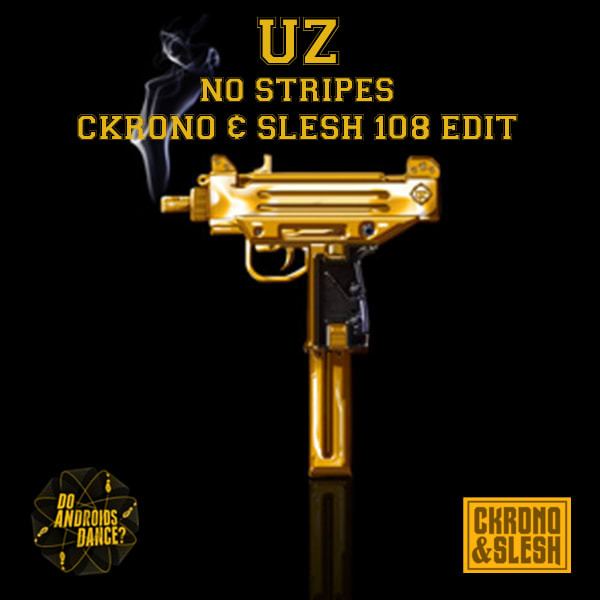 EXCLUSIVE: UZ - "No Stripes (Ckrono & Slesh 108 Edit)"
Coming straight out of Florence, Ckrono & Slesh have crafted a moombahton version of UZ&apos;s twerk track "No Stripes." While UZ is an accomplished producer whose original was a banger, this version by the Italian duo with it&apos;s added dembow beat and slightly faster speed adds a whole new energy to the track that should get the dancefloor moving even harder. Sometimes 808 based music can be a little sterile and that Latin beat adds that extra life to it.